Bridges can close the gap between people who disagree, or between the past and the future. You can cross a bridge, burn a bridge, be a bridge. 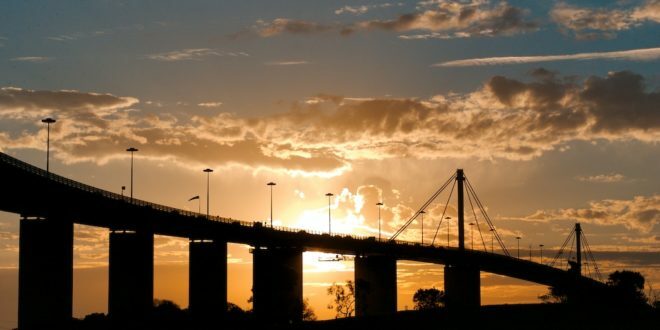 Up to 200 000 cars travel over the West Gate bridge every day – going between Melbourne’s CBD and the Western suburbs. The West Gate bridge is the third longest bridge in Australia. There are ten lanes of cars on the bridge. Some of those lanes have a complicated history. This story was originally commissioned by the Melbourne City of Literature as part of their Reading Victoria project. It was edited by Elizabeth Flux. Australia has the world’s longest stretch of straight railway track. It’s called the Great Southern Rail. James Purtill rode the Indian Pacific for four days and three nights – as he travelled from Kalgoorlie to Sydney. The train stopped to refuel in the small town of Cook in South Australia. 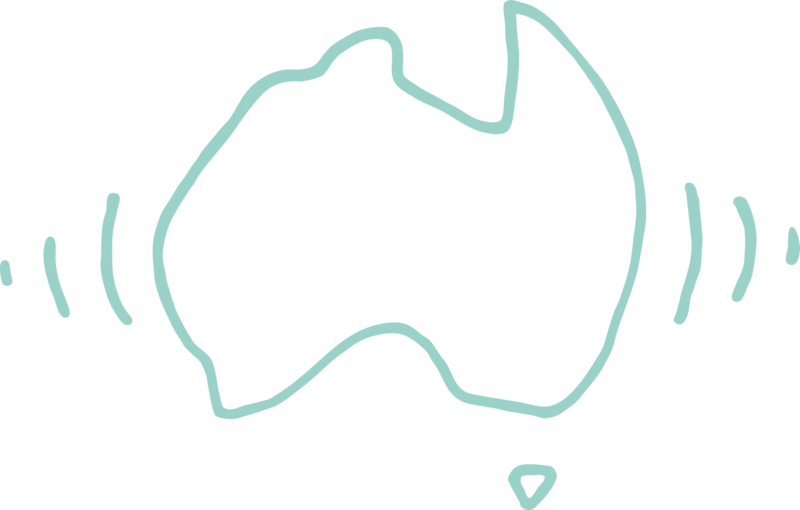 Cook is in the middle of the Nullarbor Plain and less than 12 people live there. This stretch of rail is the bridge between Cook and the rest of Australia. This story was original broadcast on All The Best in July 2014.